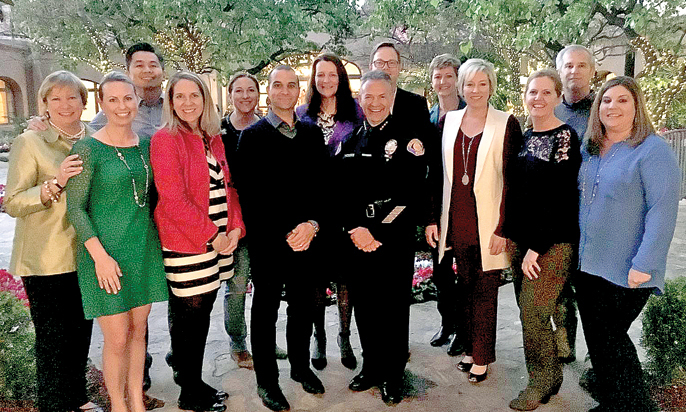 The Pasadena Police Activities League Board includes, from left, Barbara Baptie, Kristin Schwarz, Roland Trinh, Laura Brereton Berns, Lori MacPherson, Lt. Vasken Gourdikian, Leslie Sobol, Pasadena Police Chief Philip Sanchez, Bob Rodger, Melanie Clark, Brett Moisa, Sarah Horner Fish, Jody Davis and Jill Hawkins. Roxanne Haines was 12 years old when she was approached by two police officers while playing softball in a local park. The northwest Pasadena resident had had mixed experiences with cops in the past — her mother worked as an unsworn employee of the Los Angeles Police Department, but she’d also been stopped by police officers while walking home at night. She recognized the two officers from around the neighborhood — one had been her elementary school DARE officer. Still, she wasn’t sure what to expect when they began questioning her. Had she ever played softball on a team before? And would she like to come play for them? PAL participant Deon Brown is flanked by PAL officers Edward Bondarczuk (left) and Roxanne Haines. Brown has spent seven years in the PAL program, which builds positive relationships between police officers and local youths. Not long after that, Haines joined the youth softball team for the Pasadena Police Department’s Police Activities League program, an after-school enrichment program that helps police officers build positive relationships with youth in the communities they serve. Through PAL, Haines learned about other programs the department offered and joined the Explorer program. By the time she was 16, she’d decided that she wanted to become a cop herself. Today, Haines works as the director of Pasadena’s PAL program, an assignment that rotates every four or five years. 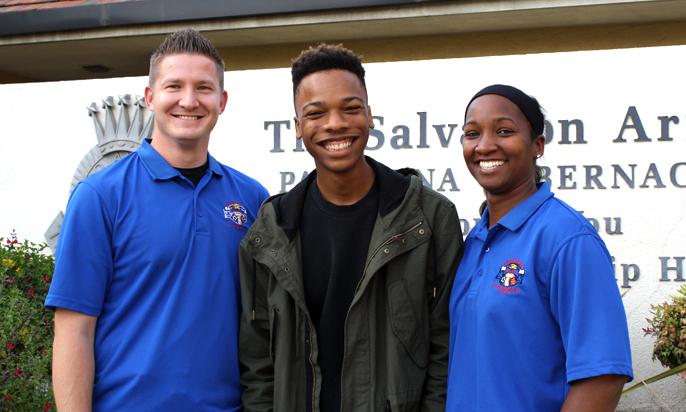 Along with her colleague, Officer Edward Bondarczuk, Haines oversees the after-school PAL sessions held every weekday at the Salvation Army’s Pasadena Tabernacle. 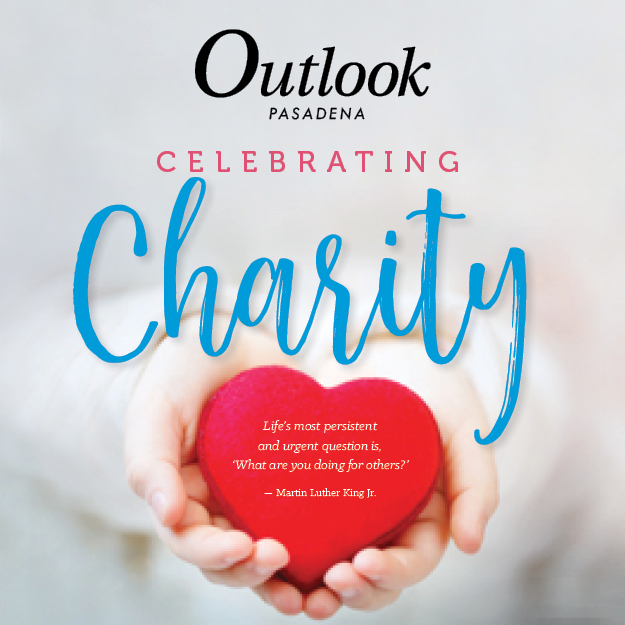 Each afternoon, 150 kids are picked up from schools across Pasadena and dropped off at the PAL center, where officers and youth advisers help them complete their homework, offer counseling and participate in a range of enrichment activities, from basketball and boxing to cooking and robotics classes. The program offers a crucial safe haven for 4th- through 12th-grade students in the interim between school and home. The majority of Pasadena PAL’s youth come from low-income, single-parent homes, or households where both parents work, meaning that after school lets out, many go home to an empty house. Gourdikian and others are quick to clarify that PAL isn’t a program for troubled or delinquent youth. Instead, the program is an early intervention tool that aims to prevent at-risk youth from making poor choices by presenting them with positive opportunities and support. In preventing youth violence and homicide, however, the department knew the change the city needed wouldn’t come from simply patrolling the neighborhood and arresting existing offenders. The change needed to come from within the community, starting with the local youth who were in as much danger of becoming the victims of crimes as the perpetrators. PAL youth adviser Tila Atallah goes over grades with 8th-grader Robert Sanabria as 4th-graders Iliana Maestas (left) and Anna Orozco look on. Youth advisers work closely with students’ teachers to track attendance and academic progress at school. Since its inception, Pasadena PAL has served more than 1,800 youth in the community. 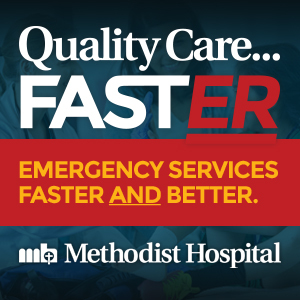 Families enrolled in the program pay only $50 to leave their children in safe hands for the duration of the school year, while an all-day program is also offered in the summer. During the school year, academic support is offered on a 10-to-1 basis through 11 PAL youth advisers — all of whom are full-time college students who are vetted, trained and paid by the city. Youth advisers not only provide tutoring and homework help to students at the PAL center but also work closely with teachers and counselors at schools to monitor attendance, grades and progress. Of the many kids who stay with the program through high school, the majority graduate and go on to attend colleges and four-year universities. Some come back as youth advisers, while others, such as Haines, may even come back as cops. In addition to other enrichment opportunities, for the past two years Pasadena PAL has participated in the YMCA’s statewide Youth in Government program, which gives youth a window into the legislative process and international diplomacy through Model Legislature & Court and Model United Nations. As part of the MLC program, youth delegates from Pasadena PAL travel to the state capitol, where they debate other delegations on issues important to them and introduce an actual bill before the California state legislature. After participating in PAL’s first year with the program, Deon Brown, a junior at Blair High School, decided to take it a step further this year and run for state youth governor on a platform representing low-income minority youth. 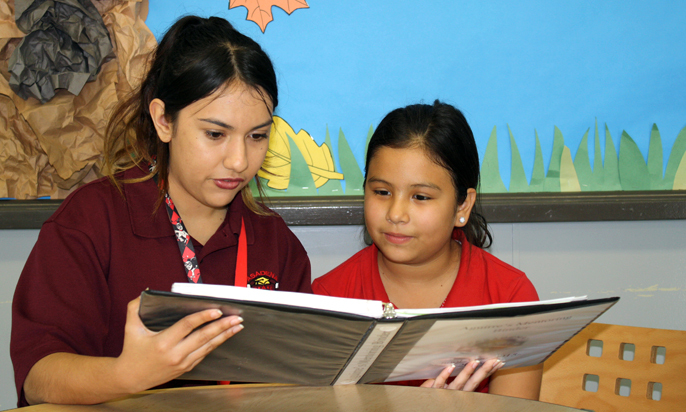 Youth adviser Carolina Vanuelos mentors Iliana Maestas, a 4th-grader at McKinley Elementary School. Now, the industrious 17-year-old has his sights set on a career in government lobbying. While he’s always done well in school, Brown said, it was his youth advisers at PAL who encouraged him to take advanced-placement classes and have helped him better manage his time. Now preparing for his SAT, he hopes to study politics at UC Berkeley or Columbia University. For the use of its facilities, the Salvation Army charges PAL a hefty rental fee of $1 per year — though, apparently, the fee has never been collected. Davis, who serves on PAL’s board and is himself a retired Irvine police officer, said the program’s values reflect the mission of the Salvation Army to serve the community, and a price can’t be put on that partnership. 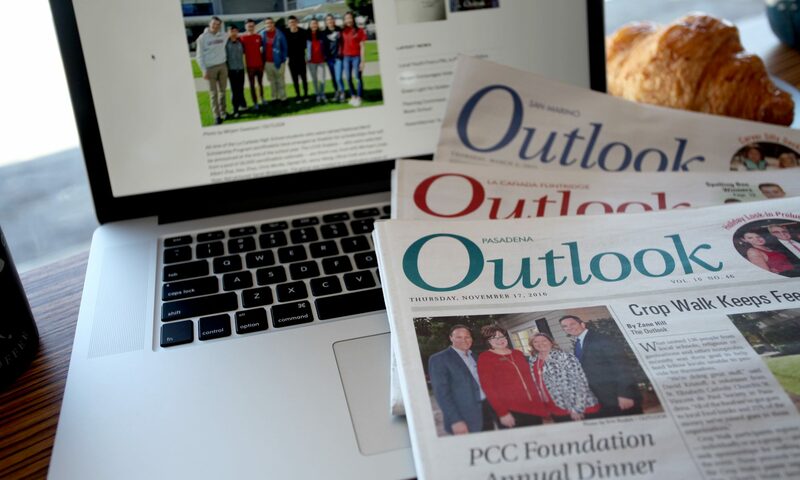 With rent accounted for and officers and youth advisers employed through the city, the program’s remaining costs and enrichment activities are largely funded by the PAL board, which raises more than $100,000 each year through its annual golf tournament, Rose Parade float preview and Golden Badge Award benefit. The money raised by the board funds field trips to museums and the beach, archery, horseback riding and other outdoor activities, Disneyland excursions and even air fare and accommodation for kids traveling to Sacramento and Washington, D.C., for Youth in Government. Kids play computer games in the PAL computer lab after completing their homework. In addition to academic support, youth in the program are exposed to a variety of enrichment activities after school. To most effectively police the Pasadena community, officers must have the trust of residents — a task that can seem increasingly difficult in a climate that has seen growing hostility and scrutiny of officers’ actions nationally. In addressing this challenge, the PAL program works two-fold: exposing youth, and in turn, their families and communities, to positive experiences with the police, and giving officers a personal connection and renewed sense of accountability to the populations they serve. Within the sanctuary of the PAL program, officers and youth are able to engage in meaningful, honest dialogue about the strained relationships between police and communities, and in confronting those barriers, they find that commonalities chip away their differences.